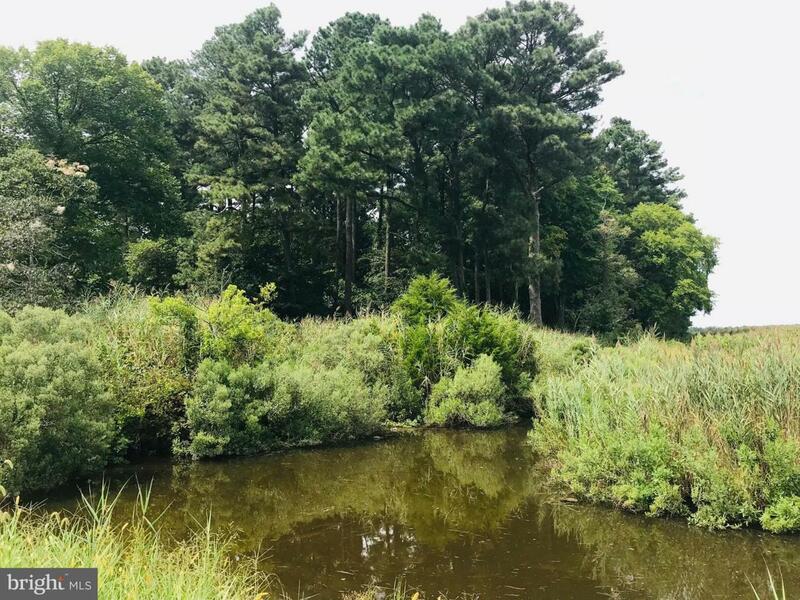 Where you can escape from the noise, hustle, and bustle of the city life; this eye-catching 9.5 acre wooded has the potential to be so much for the right buyer: whether it's hunting, farming, or building your dream home! A must sell opportunity! Schedule your showing today!